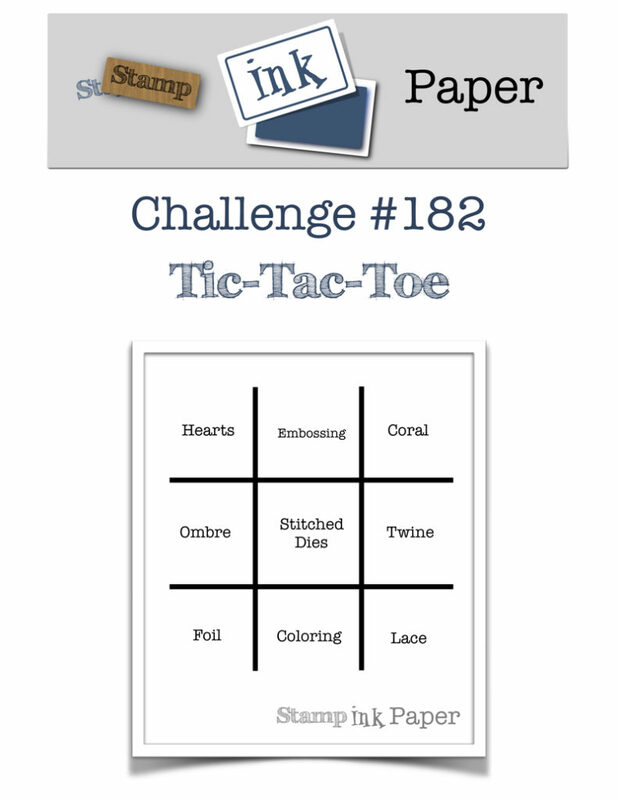 SIP Challenge 182 – Tic-Tac-Toe! 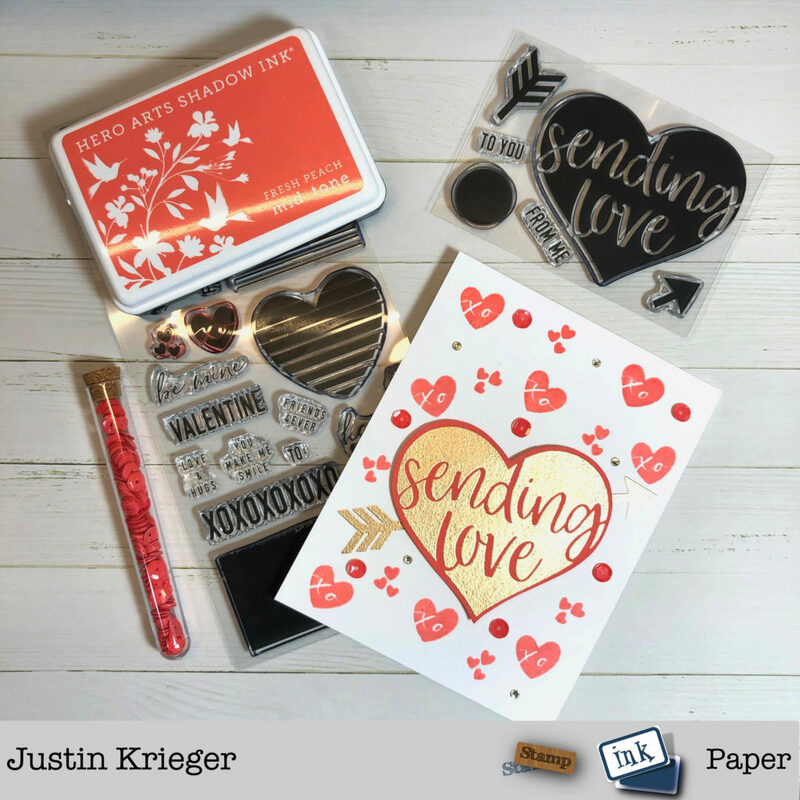 Home / Blog / SIP Challenge 182 – Tic-Tac-Toe! 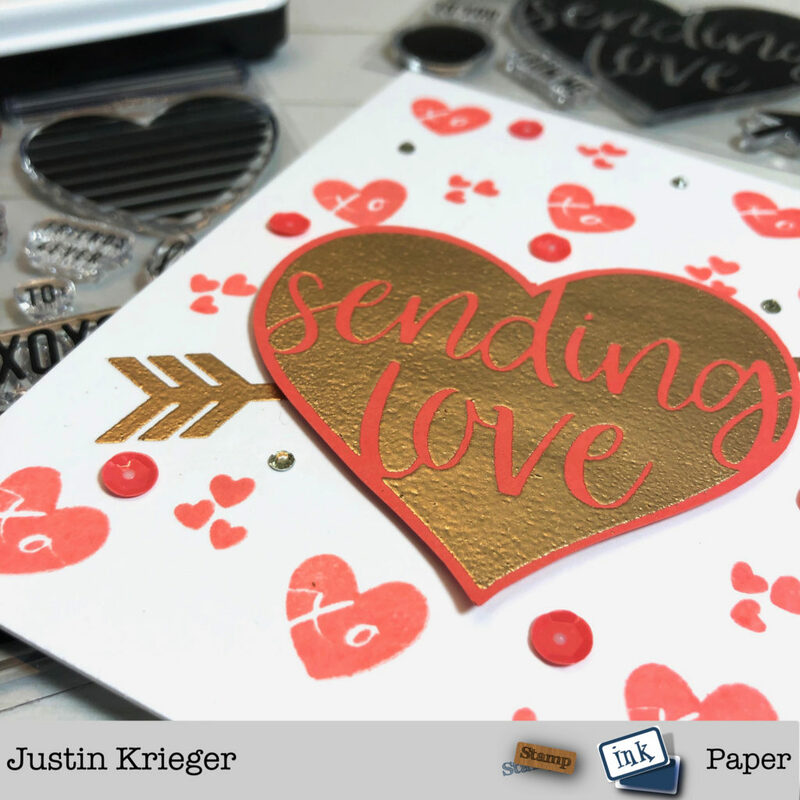 This entry was posted in Blog, Cards, Concord & 9th, Crafts, Embellishments, Embossing, Hero Arts, Photopolymer, Simon Says Stamp. Bookmark the permalink. SIP Challenge 181 – Colors!